Motel and Bar. In case you like whitewater, there is the Trailhead to State line section, a grade IV whitewater segment on Clarks Fork Yellowstone, 3 miles long. Kayak paddlers on this segment of Clarks Fork Yellowstone should have a little bit of skill in kayak paddling. You should check current conditions prior to departure; kayak paddling can turn hazardous. 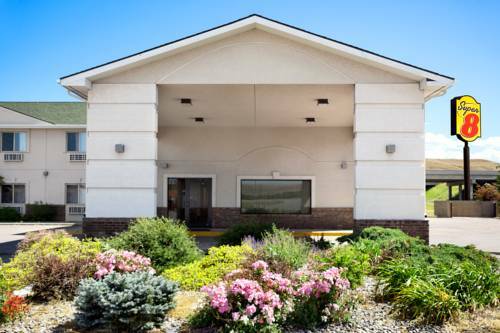 These are some hotels near Hoosier's Motel & Bar, Cooke City that can be booked online. These outdoors activities are available near Hoosier's Motel and Bar.